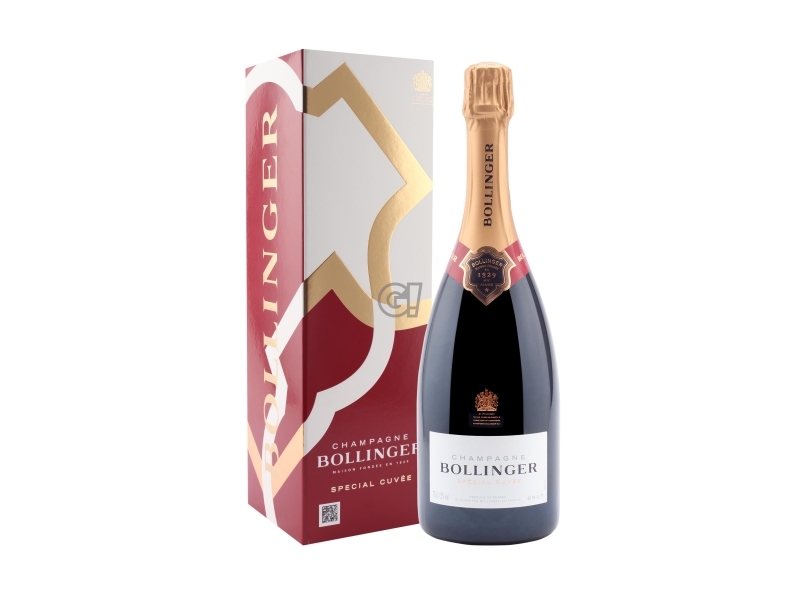 At the beginning of the 20th century, all vineyards in the Champagne region were destroyed by phylloxera. 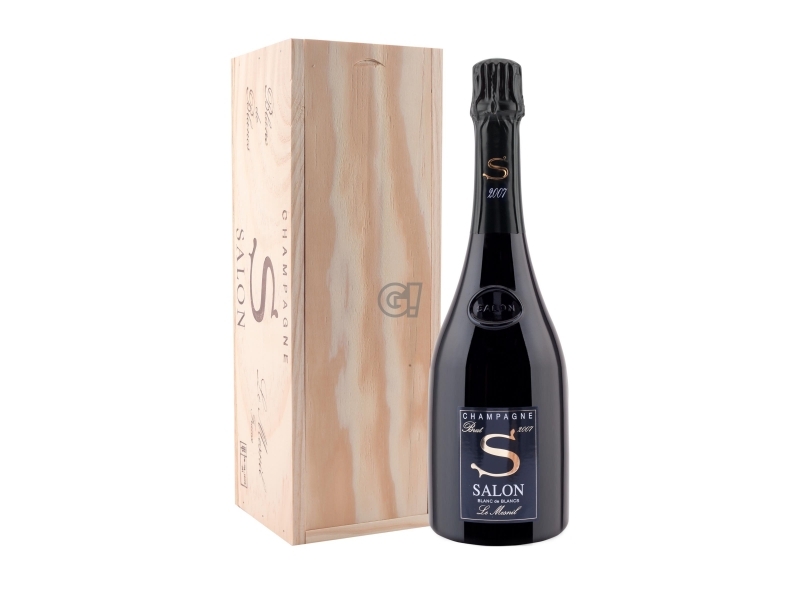 Every single vine should be planted again, from palnts coming from the USA, to be able to fight the devasting insect. 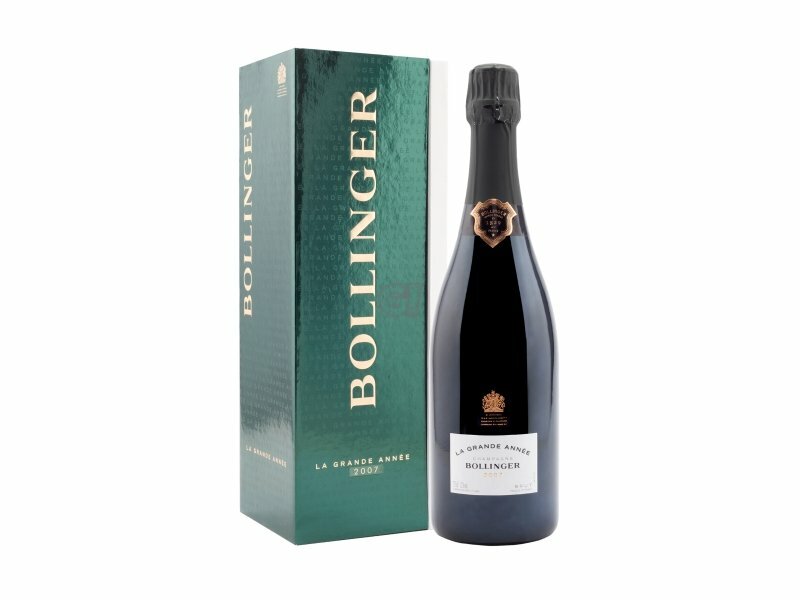 The exception is a small territory of the Bollinger Maison: Chaude Terres and Clos St. Jacques, in the famous village of Ay, classified as Grand Cru. 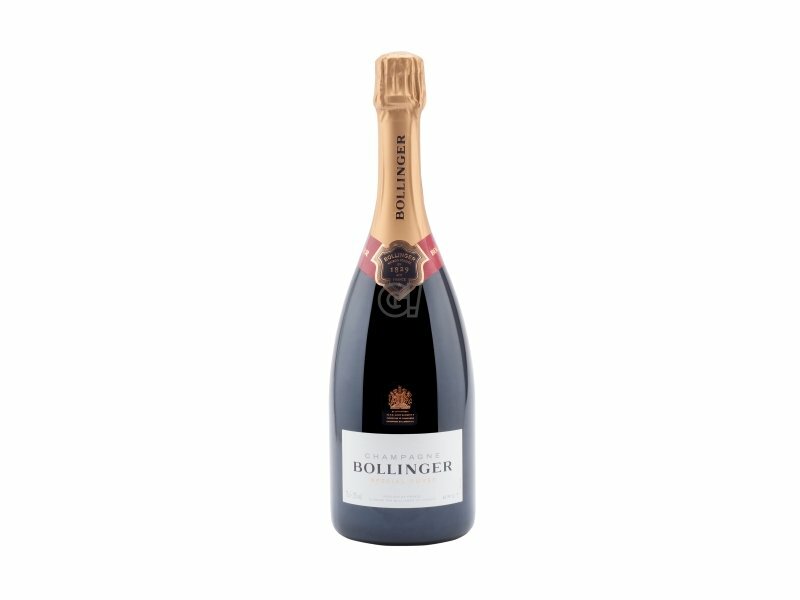 It was about two old vineyards, cultivated following the stratification method, worked manually and sometimes with the help of a horse-cart. 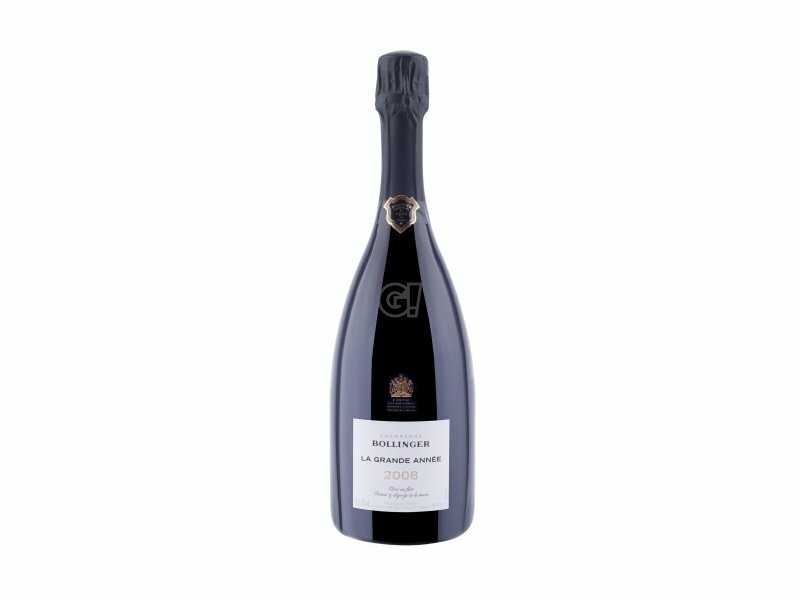 The Champagne Bollinger Vieilles Vignes Françaises is the symbol of a forgottem memory: the cultural heritage of an extraordinary era. 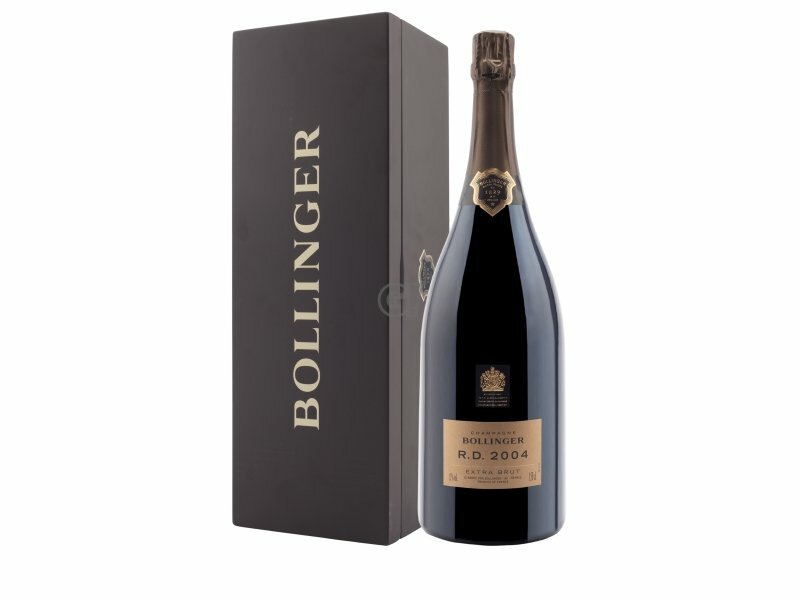 The Champagne Bollinger Vieilles Vignes Françaises 2007 offers the taste of the Champagne region, which no longer exists: a limited production of 3,132 bottles, created by miraculously preserved vines, cultivated according to the tradition. 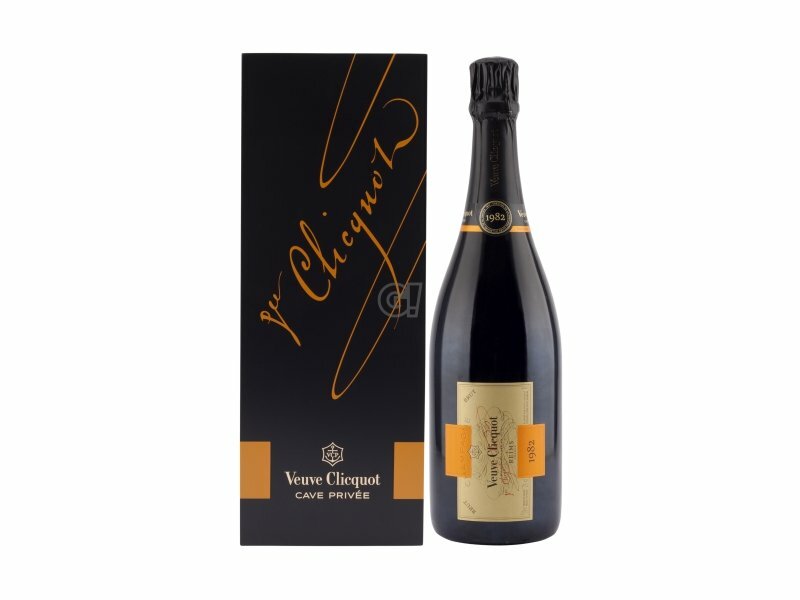 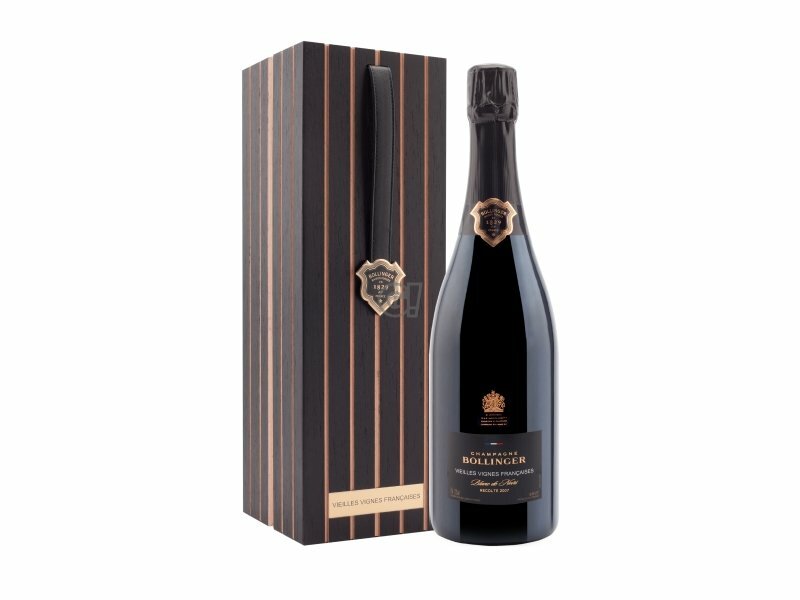 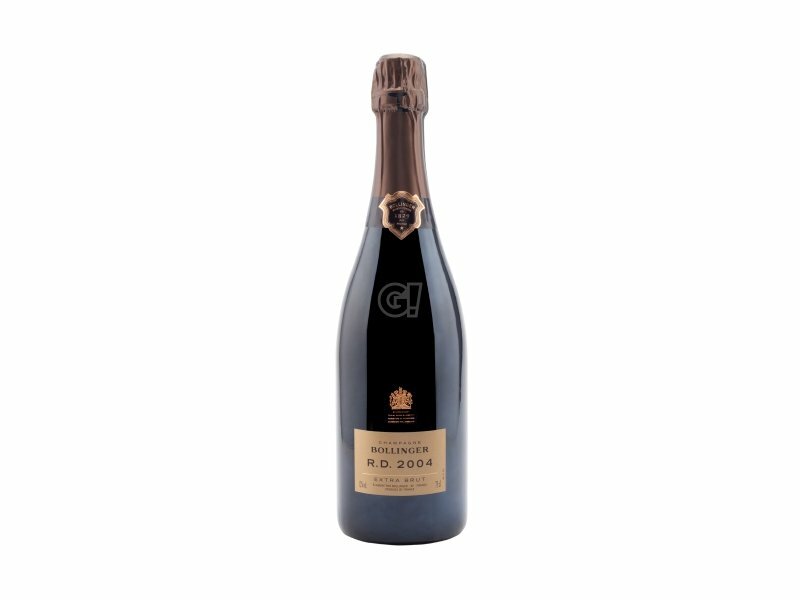 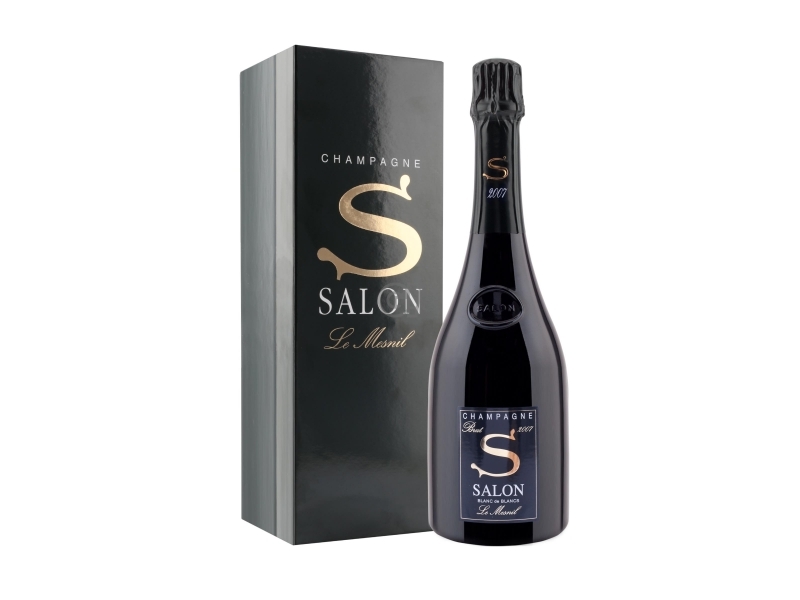 Being the result of the exceptional vintage 2007, this Champagne 100% Pinot Noir has no dosage, but the elegant maturity of vintage, which unveils the land pure generosity. 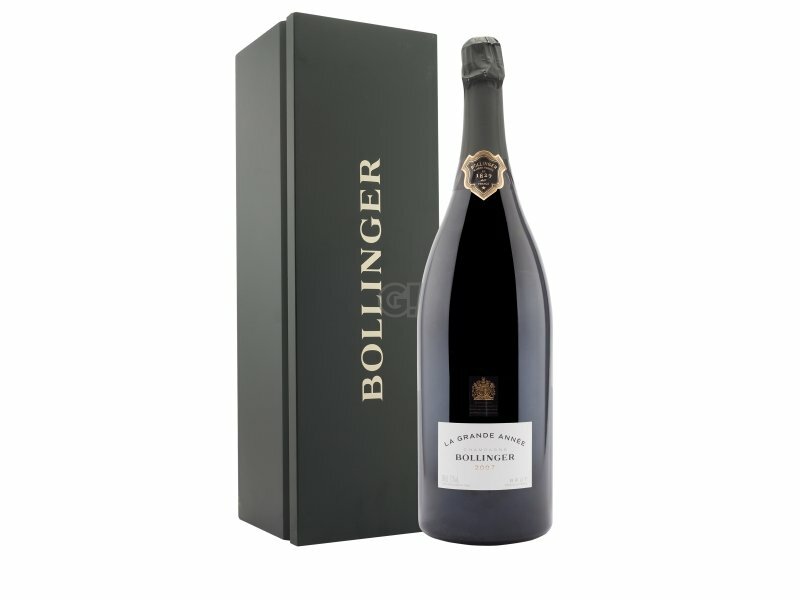 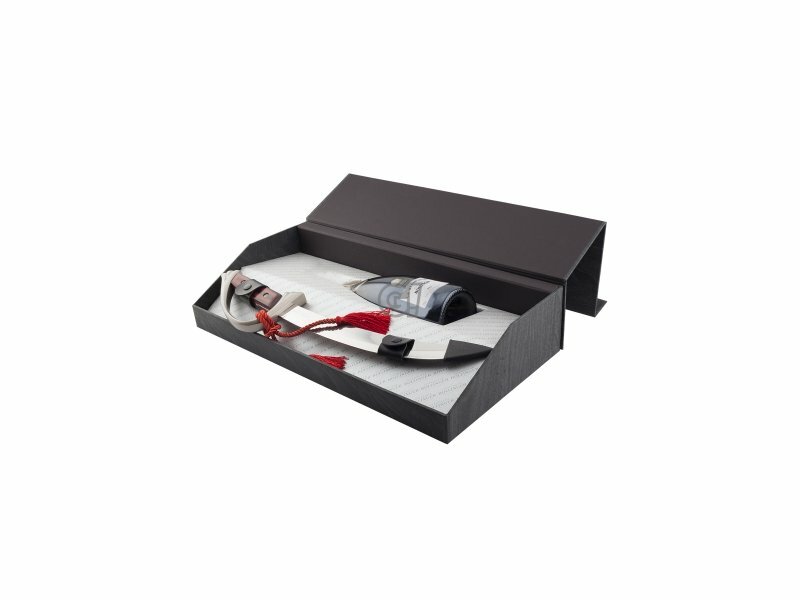 The Champagne Bollinger Vieilles Vignes Françaises 2007 can accompany the rarest dishes, white caviar and Alba truffle, but can also be tasted alone, for exceptional occasions: its tasting experience is a solemn event. 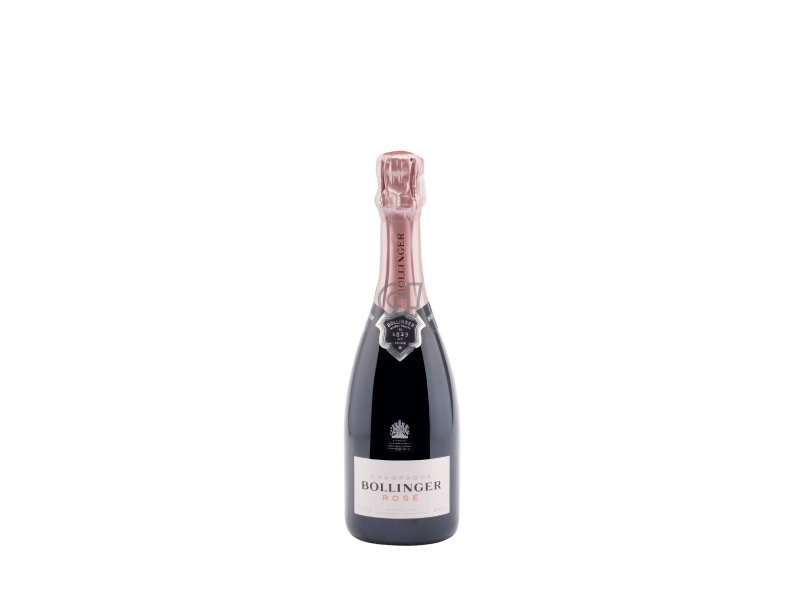 To underline its unique style, its bouquet and its aromas, we suggest you serve it between 8° and 10° C. You can taste the Champagne Bollinger Vieilles Vignes Françaises 2007 immediately or after some time in your cave.